Kirkland’s offers two of the most effective solutions for controlling moisture in your home. 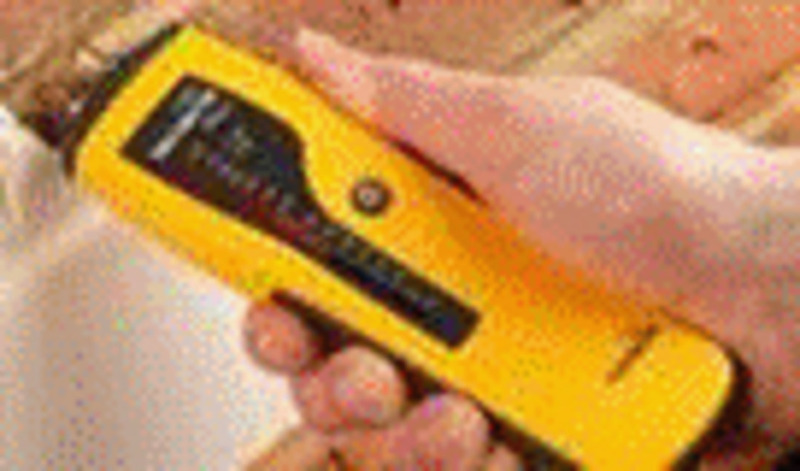 A moisture meter should be used to measure the moisture content of the wood in the crawlspace. 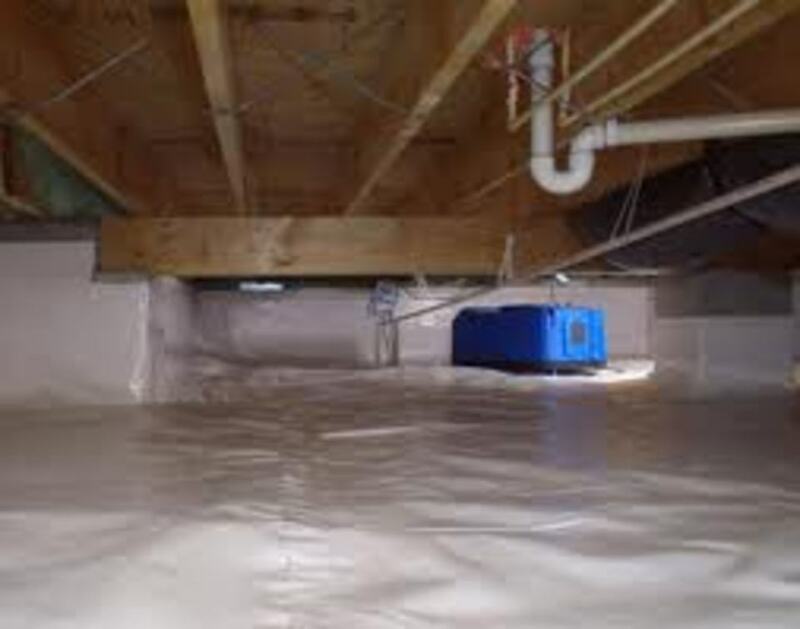 When high moisture exists in crawlspaces, it can support the growth of fungus and mold. A reading of 20% or higher can support the growth of wood decay fungi, which deteriorates and weakens the wood. A reading at of this level signals that there is a moisture problem and corrective action should be taken. When moisture levels cannot be controlled by ventilation only, (example: due to construction of home) encapsulations are recommended. 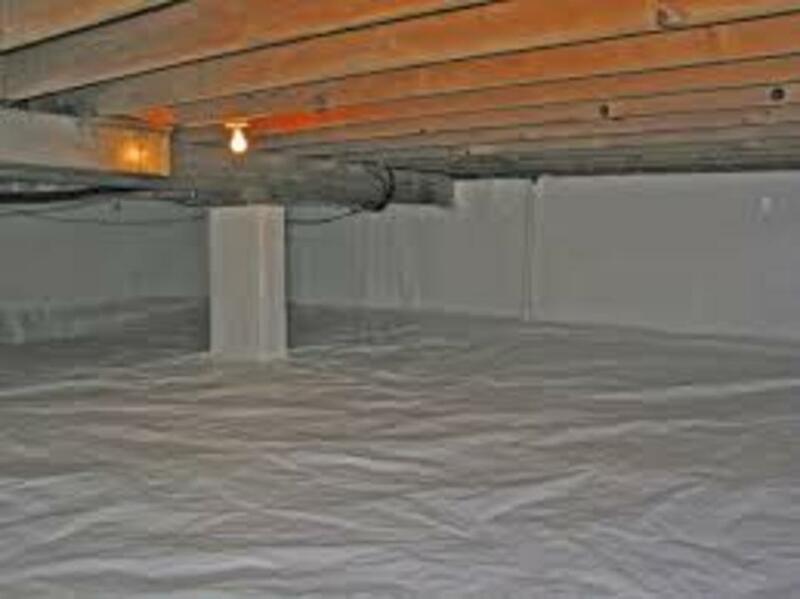 Studies have shown that as much as 50% of the air in your home comes up from your basement or crawlspace. 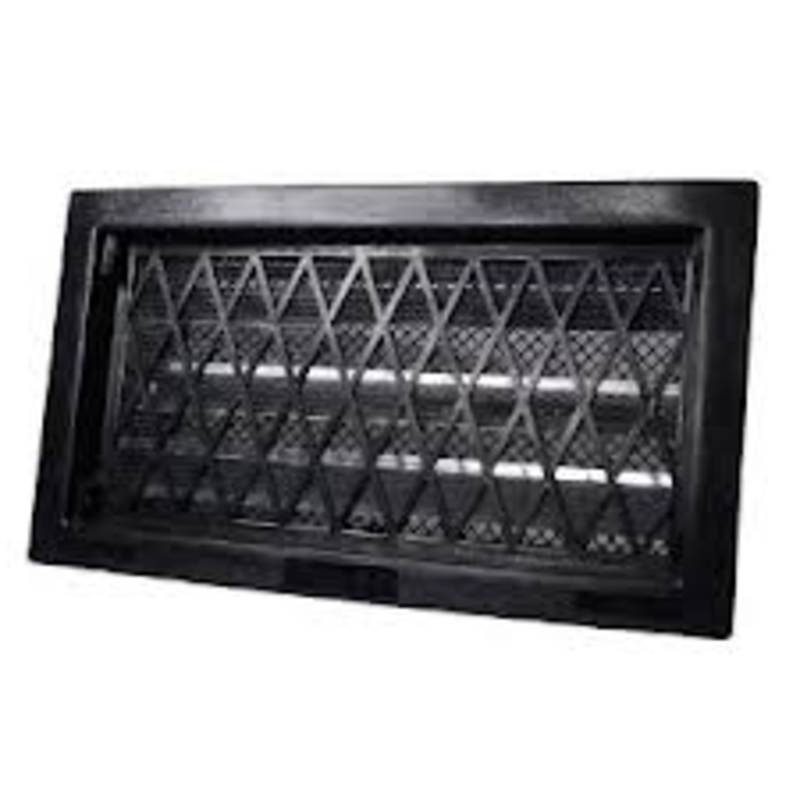 This air is often higher in moisture content and carries with it various allergens and musty odors. When conditions linger above 60% relative humidity for extended periods of time, mold, mildew and bacteria growth is stimulated. A moisture meter should be used to measure the moisture content of the wood in the crawlspace. 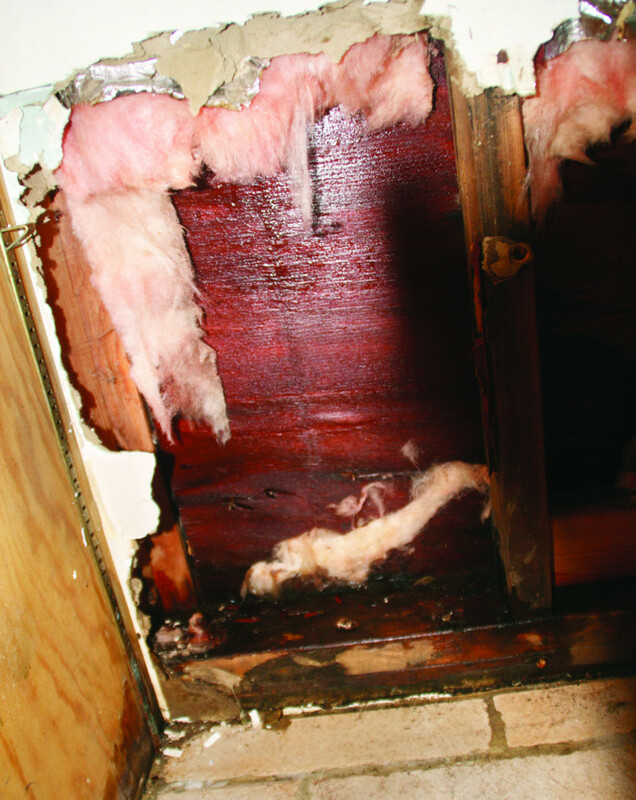 When the wood reaches the fiber saturation point -approximately 20% - it can support the growth of fungus and mold. A reading at or above 20% signals that there is a moisture problem and corrective action should be taken.